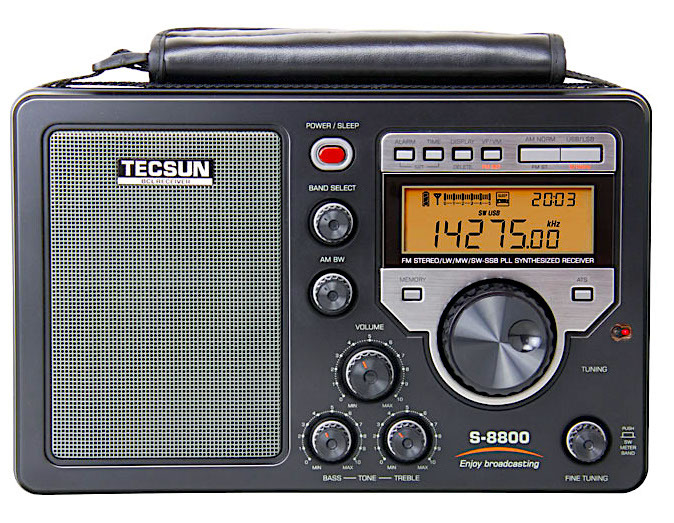 Recently, Tecsun announced and released onto the market the new S-8800 receiver. Thomas Witherspoon has indicated that sensitivity, selectivity and audio fidelity are very good for this new unit. 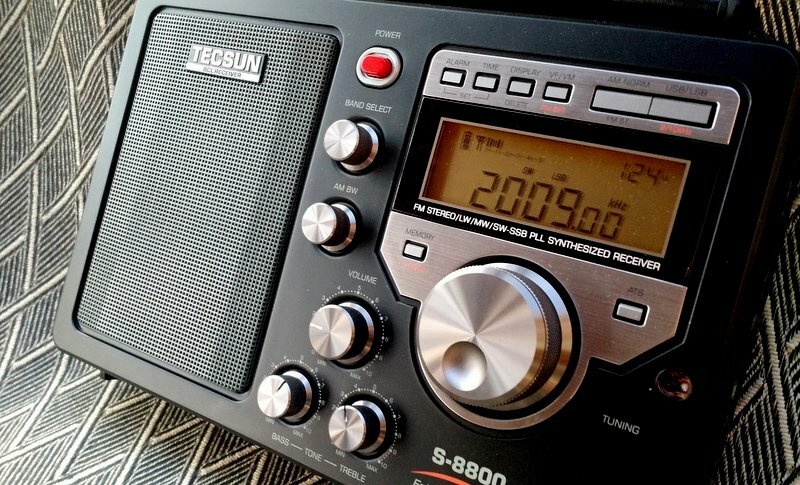 BUT…..in his post on February 12, 2017, entitled Tecsun S-8800 Update, Thomas discovered that his new S-8800 has a serious fault, one that could potentially drive radio enthusiasts mad! In tuning around the dial, he found the radio has many “birdies”. In the same post, he notes that Bertrand Stehle F6GYY also found birdies on 4 spots in the mediumwave band and 63 frequencies across the entire shortwave spectrum. Not good! In reading the comments that followed Thomas’ post, I noted that a few writers seemed a little confused about what a birdie is and how it differs from radio frequency interference. Hopefully, the following explanation will shed some light. The term “birdie” is, I guess, derived from the type of sounds that are emitted from a receiver having this problem. It can take on a variety of forms, like a squealing or whistling sound, or perhaps a warbling sound, or a hash noise, or indeed, even a silent carrier. In a particular radio, a birdie could appear on one or many frequencies across longwave, shortwave, mediumwave or into the VHF spectrum. And it will usually be permanently there on the same frequencies every time. Occasionally, you will find birdies smack bang on the very frequencies where you might want to do some listening. But, unfortunately you can’t really do anything to get rid of these nuisances because the design faults are in the the receiver itself. You can test to see if what you are listening to is a birdie by simply disconnecting the antenna. If the squealing/whistling/warbling/hash/silent carrier is still there without any antenna, then it’s a birdie – an internally generated carrier by the receiver’s own circuitry. 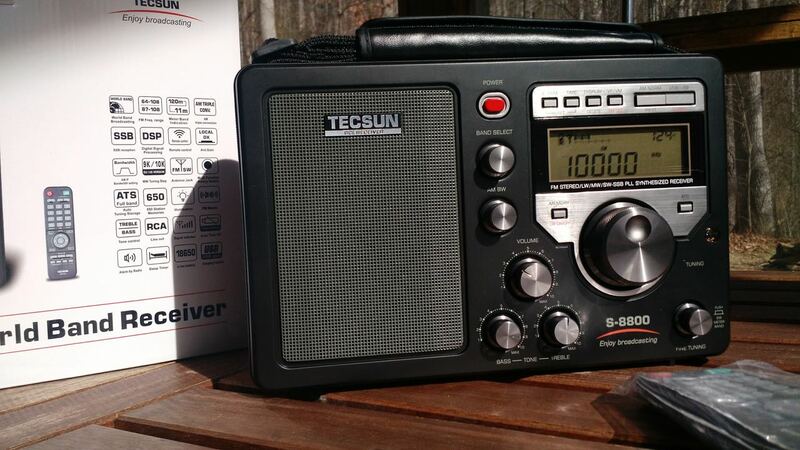 This entry was posted in Articles, Radios, Uncategorized and tagged RFI, S-8800 Birdies, Tecsun S8800 on March 26, 2017 by Rob Wagner.